Turn in your spec drawings and get a quote within 48 hours. Why settle for less than a pro? We can help you with the perfect garage door solution. Excellent same day service (on a Holiday!). Josh had the door fixed in less than 30 mins. It was the big spring above the door that needed to be replaced. Professional, reasonable prices, and didn't try to sell me a bunch of stuff I didn't need. 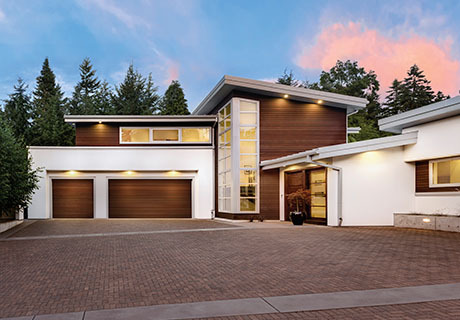 Let your home be the talk of the neighborhood with a striking new garage door installation courtesy of Door Pros. The team at Door Pros is the leading garage door repair, maintenance and installation professionals serving homeowners throughout Santa Clara, San Mateo, San Francisco and their surrounding communities. 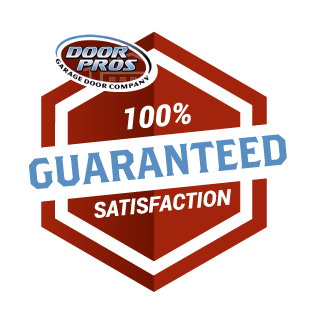 At Door Pros, providing a superior customer experience is our top priority. Part of our dedication to superior services is to offer the best selection of quality garage door products available, including Clopay garage doors, LiftMaster openers and related products. As expertly trained and widely experienced professionals, our team can also service any make or model of garage door. When you need friendly and reliable garage door services, choose the local specialists at Door Pros. We’re happy to answer any questions regarding the installation and repair of your garage door, and we’ll provide one-of-a-kind solutions to suit your needs and budget. 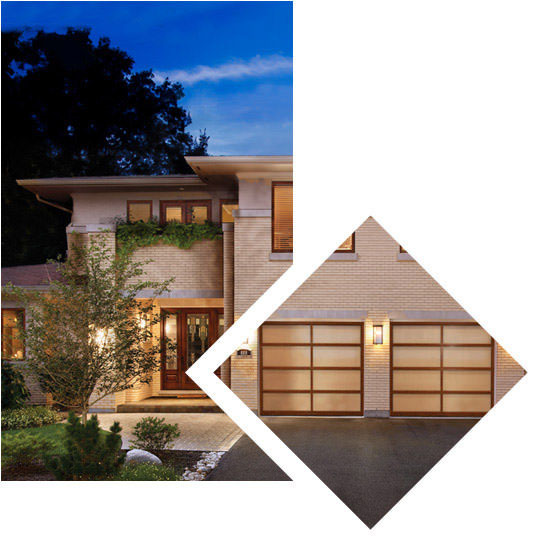 Updating your home to the latest and most modern aesthetics can be intimidating for many homeowners, but with the guidance of the team at Door Pros, designing and installing a new garage door is simple and hassle-free. We’re proud to exclusively stock a wide selection of high-quality Clopay garage doors crafted from the best materials available. They are extensively tested in the harshest climates and conditions to guarantee lasting results and beautiful finishes. Explore our variety of beautiful garage doors today. Spruce up your traditional, Colonial or craftsman-style home with one of our classic, warm carriage-style garage doors, or be bold and dramatic with one of our contemporary-inspired doors. Maximize the efficiency, dependability and operations of your new Clopay garage door with a quality garage door opener from LiftMaster. At Door Pros, we stock the most advanced opener machines available featuring the latest technology to make your daily life easier and more convenient. 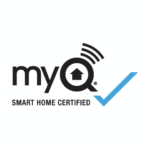 With our new garage door openers, you can enjoy Wi-Fi connectivity and MyQ Security+ 2.0 with rolling opener codes, timer-to-close and battery backup capabilities. Garage doors are used every day as the main entrance to most people’s homes, and with regular daily use, it’s common for many homeowners to experience mishaps with their garage doors. Our team has seen every type of repair need, large or small. We can respond quickly to your request, inspect your system and recommend quality repairs using the best tools and parts available to ensure lasting safety and reliability. We specialize in several common repairs, including broken springs, malfunctioning garage door openers, off-track doors and more. To ensure your garage door remains in quality condition and operates smoothly, ask one of our technicians about our comprehensive garage door maintenance. With regular maintenance, you can prolong the lifespan of your system, save on regular repair costs, and ensure long-term safety for you and your family. Our team will thoroughly inspect your door and opener, looking over and lubricating all moving parts, testing balance and performing a reversal test. 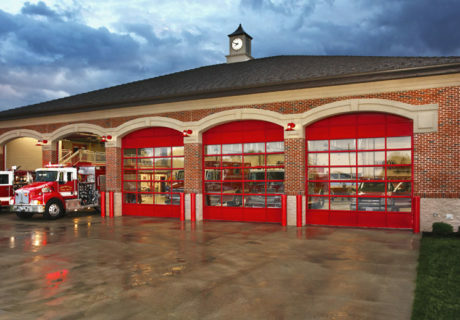 At Door Pros, we understand how your commercial garage door is crucial to your daily productivity and how breakages can delay progress, as well as pose safety issues. We provide comprehensive commercial garage door repair services for a variety of businesses throughout the San Francisco area. 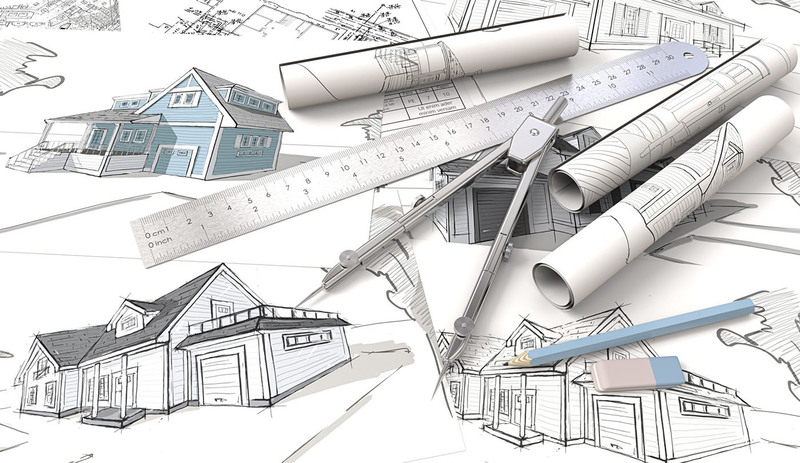 We specialize in repairs for commercial overhead, rolling and sectional garage doors, including broken parts and hardware, damaged door panels and worn-out garage door opener motors. If you’re a home or business owner throughout the San Francisco area and are looking for friendly, reliable garage door service, contact the trained experts at Door Pros. 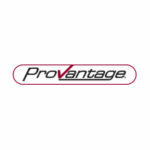 We believe in providing quality products and personalized services for all our customers. 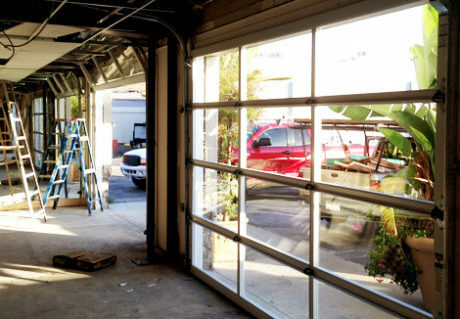 To learn more about our commercial and residential garage door installation, repair and maintenance services, call us today at 650-542-7060 or complete our online form to request a free service estimate.